This superbly appointed and presented detached family home is located in the much sought after prestigious development of Farleigh Green. 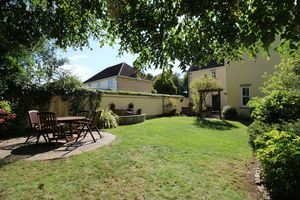 Built c20 years ago by the renowned Persimmon Homes it lies on the outskirts of the pretty village of Flax Bourton and enjoys the best of both worlds having not only ease of access to Bristol’s thriving City Centre and the cosmopolitan Clifton Village, but also on the doorstep to excellent schooling, some beautiful countryside offering picturesque walks and designated cycle path. 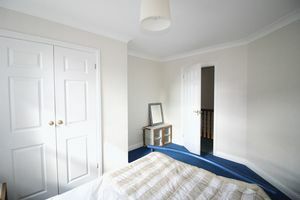 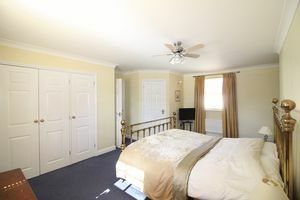 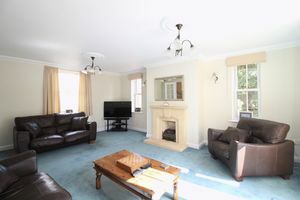 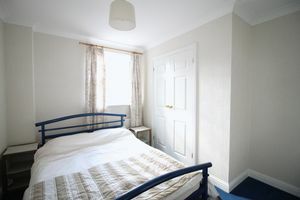 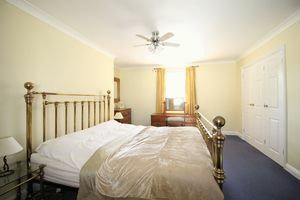 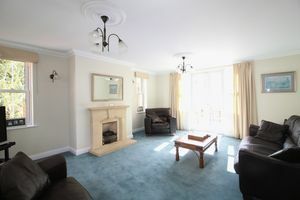 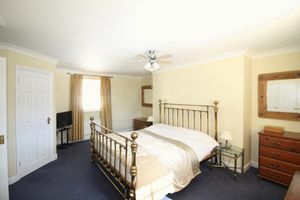 The accommodation arranged over two floors enjoys an elegant sitting room of generous dimensions, family room, study, WC, open-plan kitchen/breakfast room with adjoining utility, four well-proportioned bedrooms, all with fitted wardrobes, with the master boasting an en-suite bathroom, further en-suite to second or guest bedroom in addition to a family bathroom. 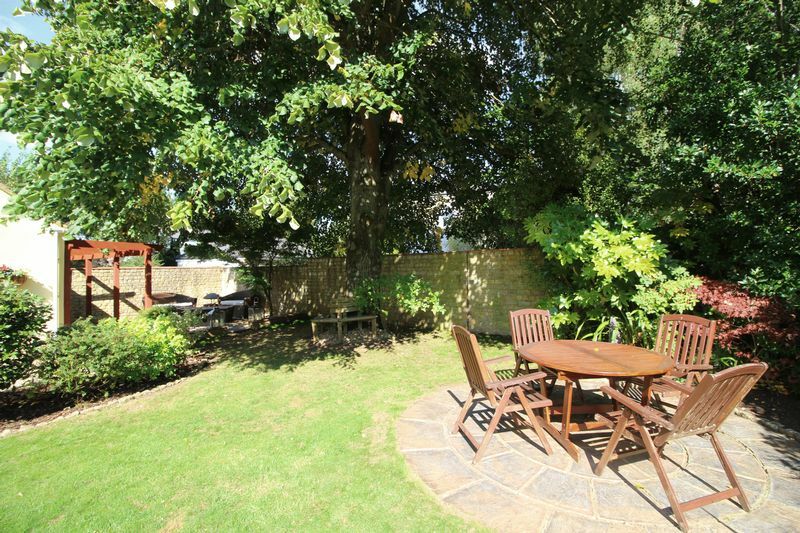 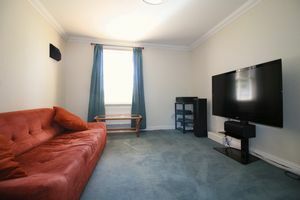 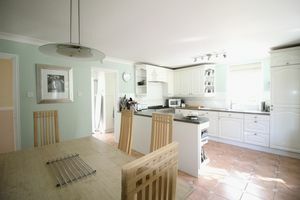 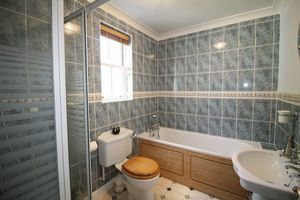 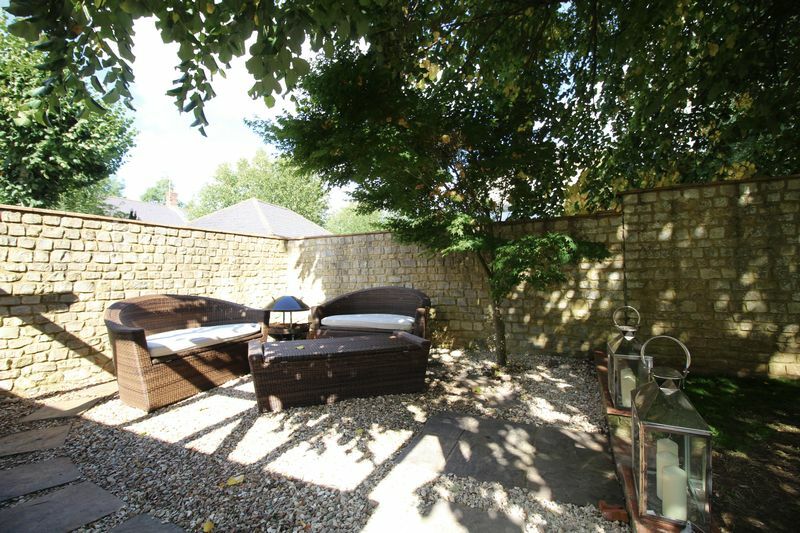 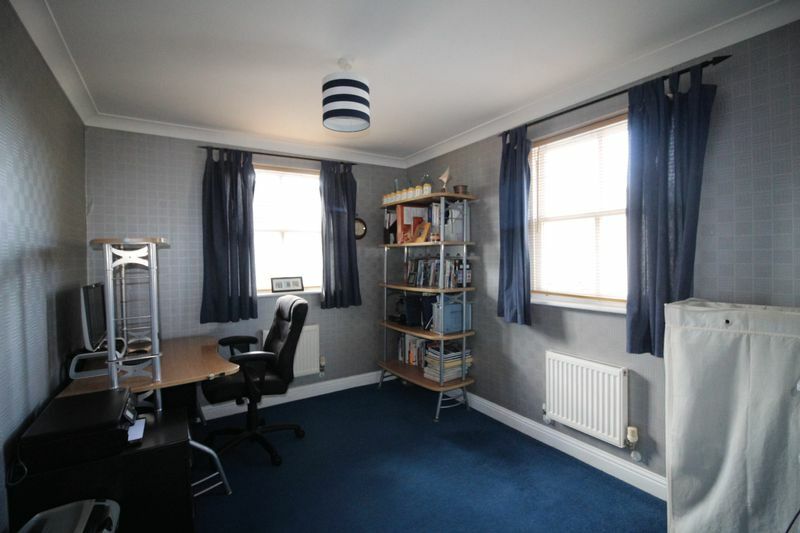 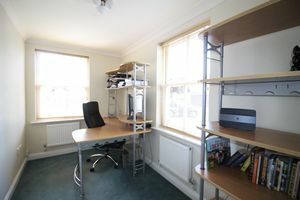 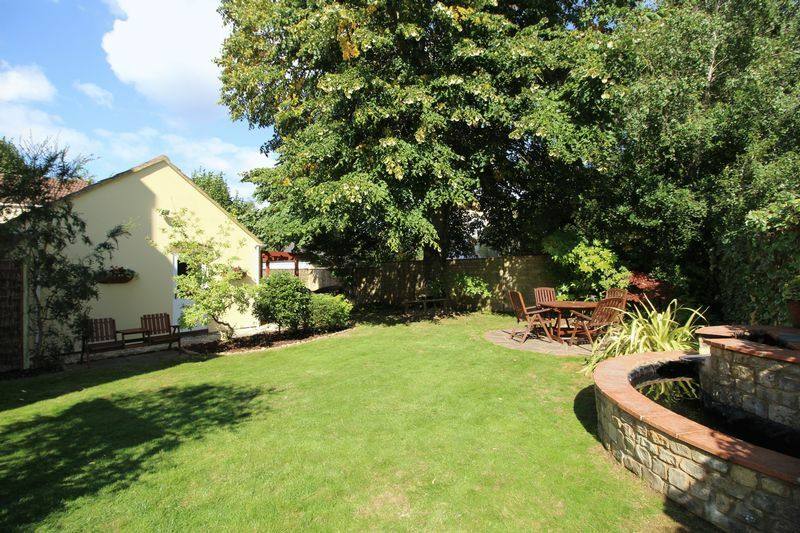 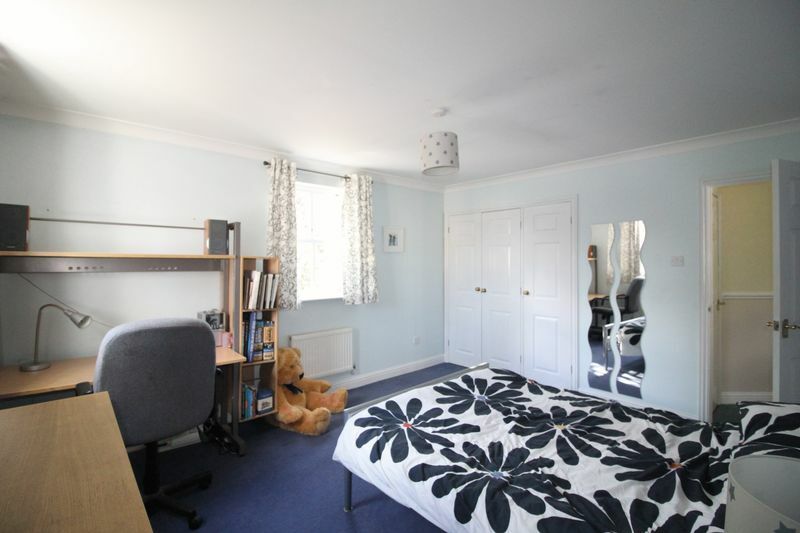 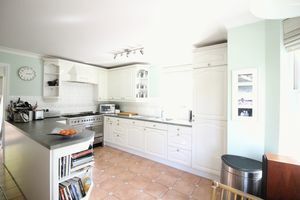 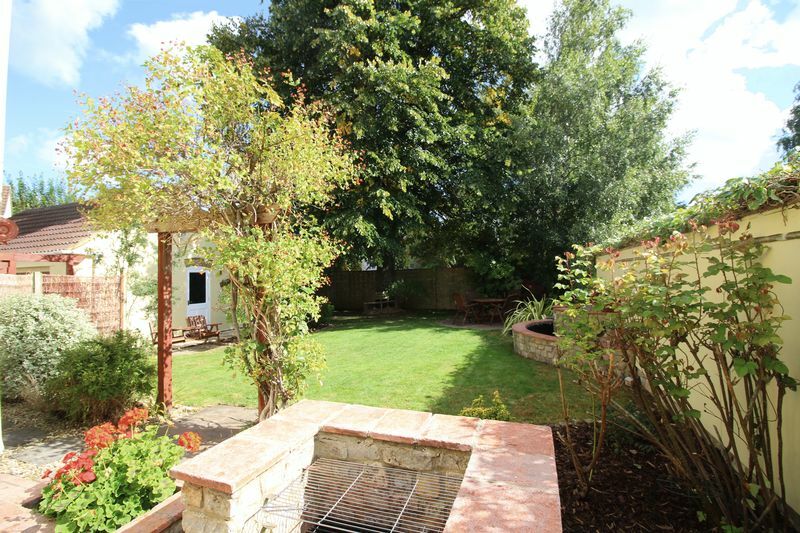 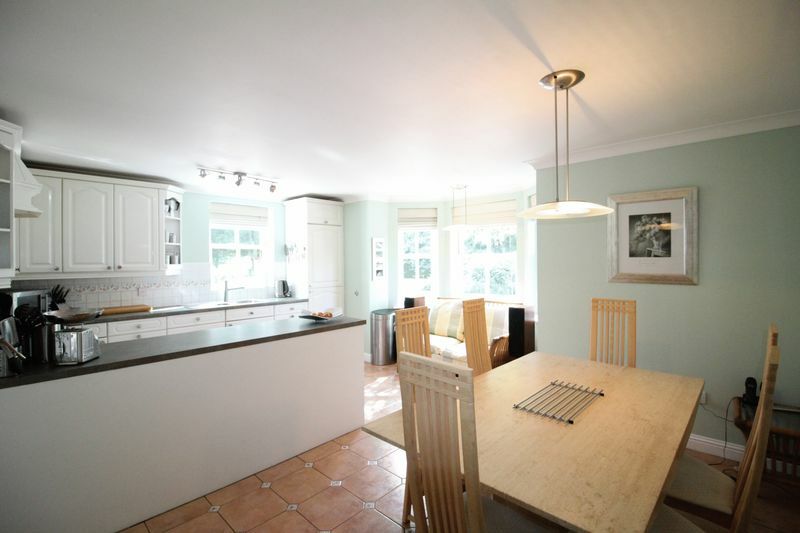 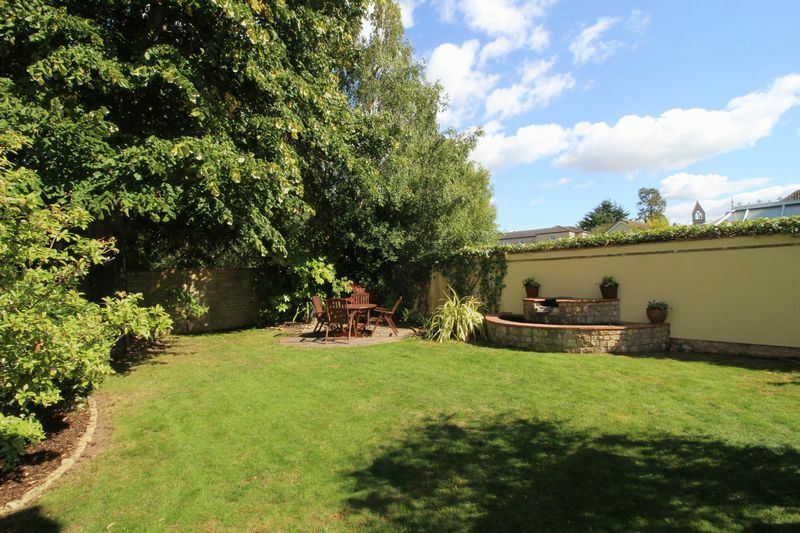 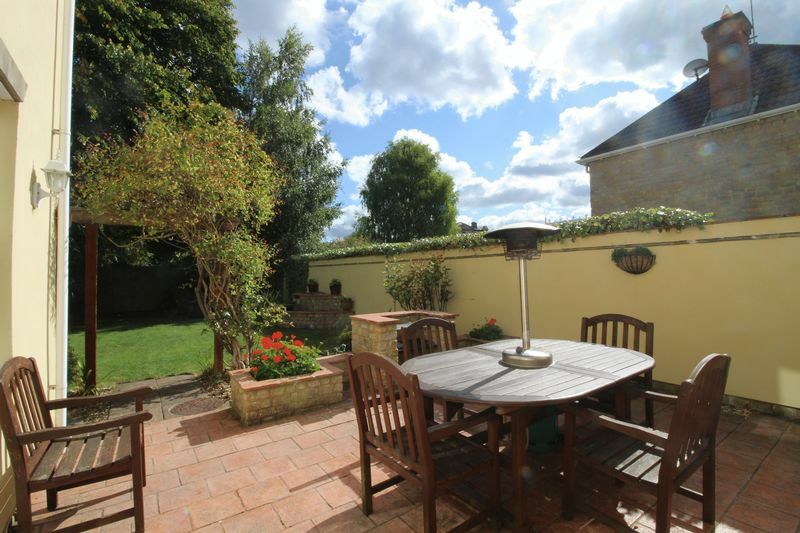 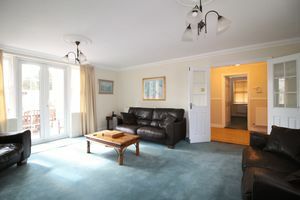 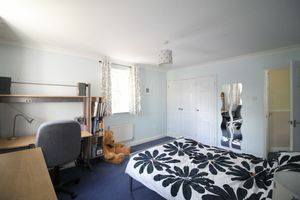 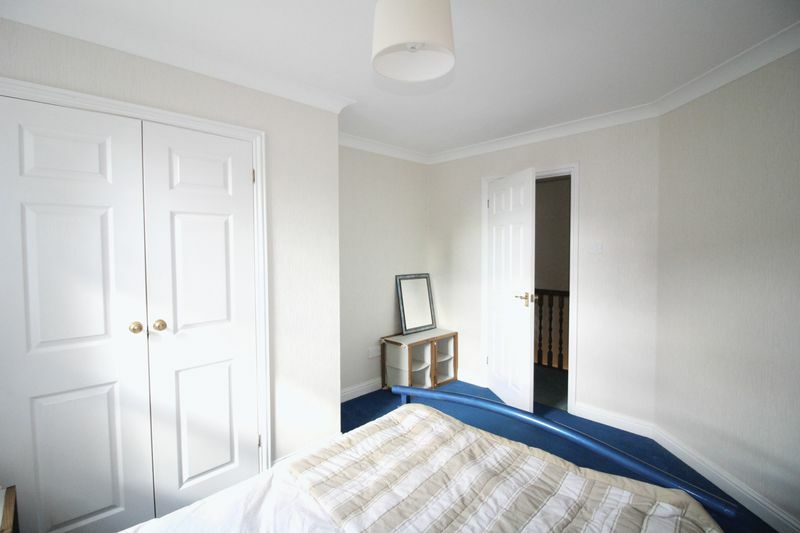 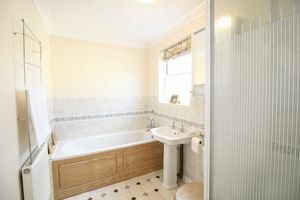 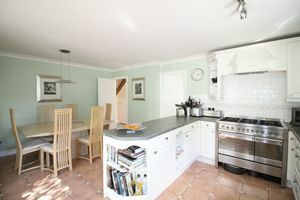 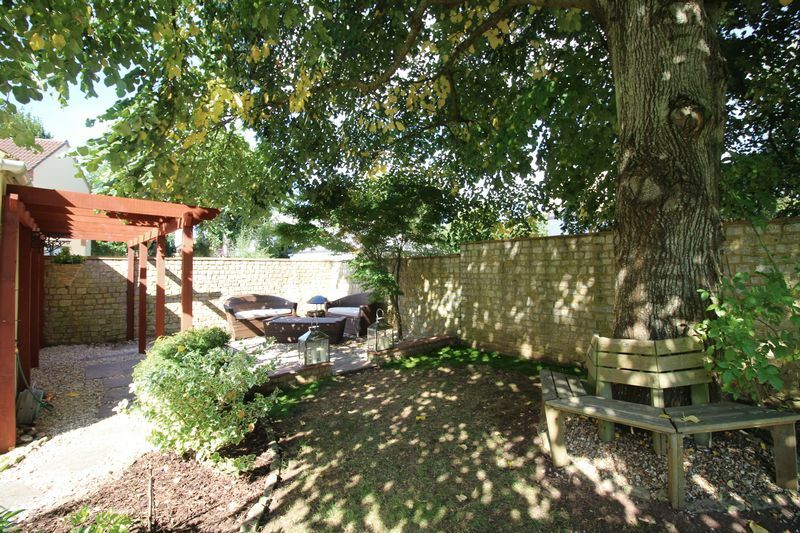 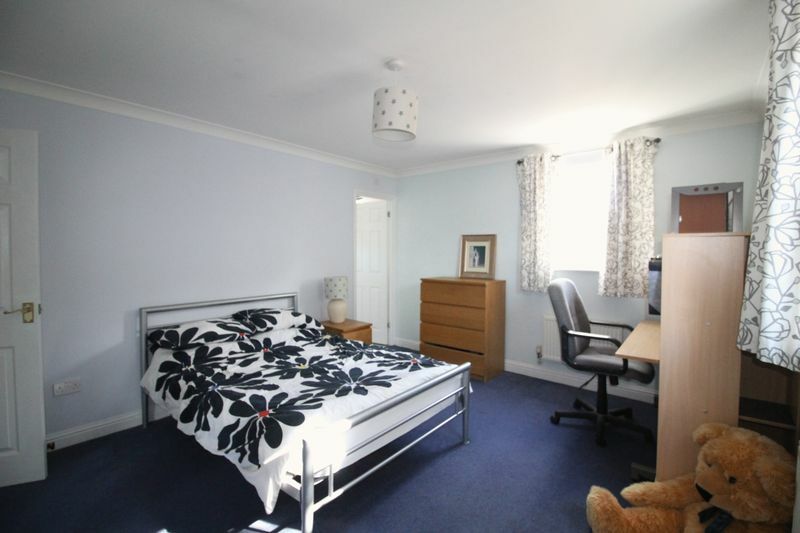 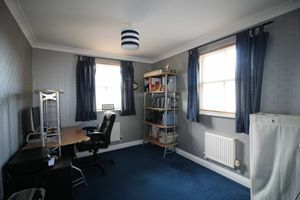 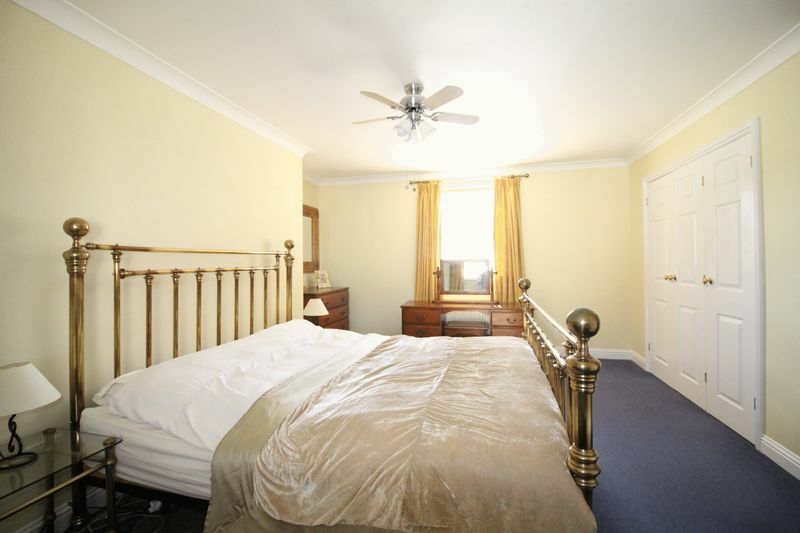 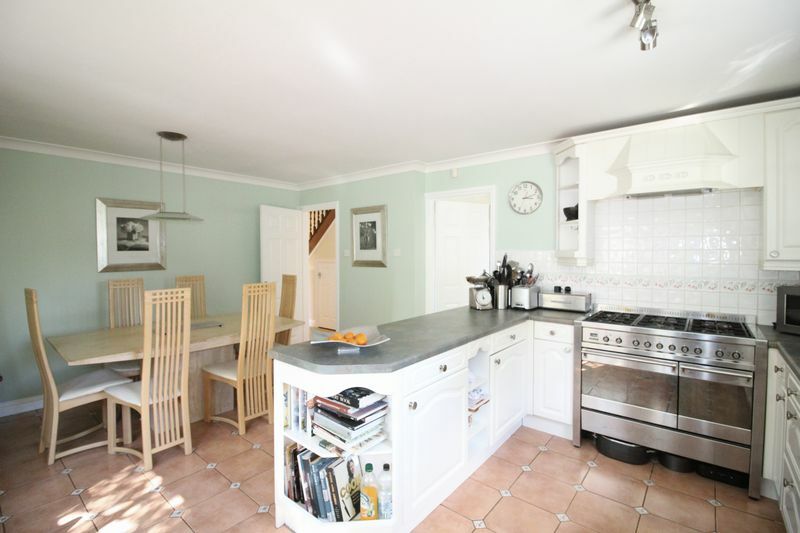 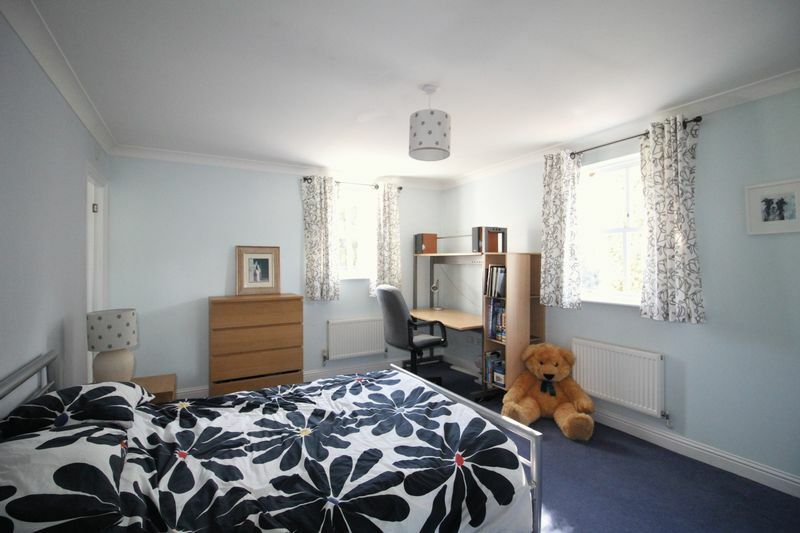 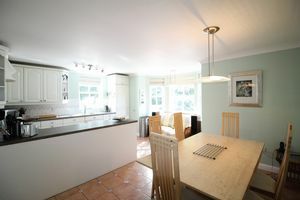 Outside can be found ample gated parking, double garage and enclosed, level rear gardens. The front of the property is approached via a block paved driveway with iron gates securing a further private driveway which gives access to the detached double garage with remote controlled electrically operated up and over door, power, light, eaves storage, side courtesy door to garden The generous and private rear garden is enclosed by a stone wall and is a great space for all the family to enjoy and has been well-landscaped with a range of borders and shrubs and includes a quarry-tiled patio area with brick-built BBQ, large level lawn, attractive stone built, semi-circular, two-tier garden pond, circular patio area towards the rear of the garden, Lyme tree with circular bench, plus a further secluded gravel seating area with pergola. 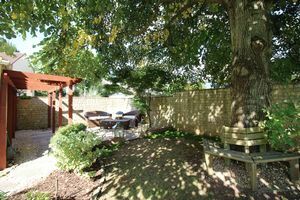 Outdoor power points are supplied by the patio, the driveway and patio area behind the garage. 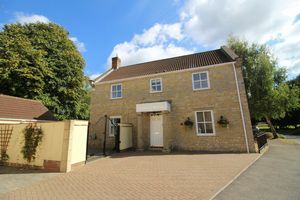 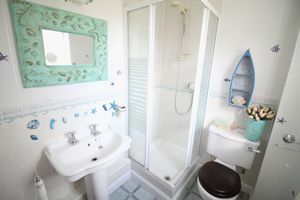 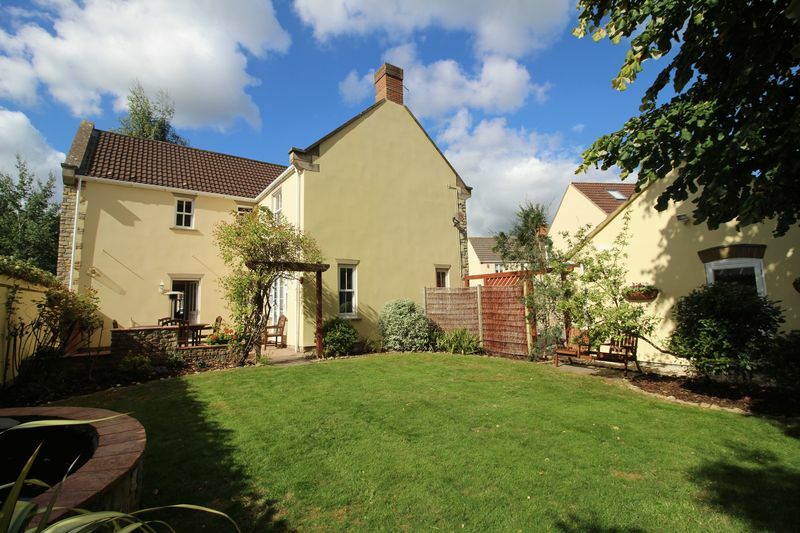 The popular village of Flax Bourton is situated some five miles to the south west of the city, proving an extremely convenient position for the commuter. 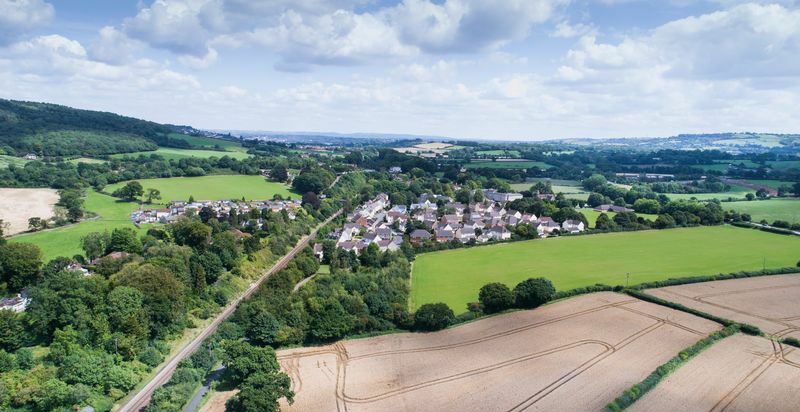 The village of Flax Bourton offers an active village community with a village hall, public house, church and well-tended cricket pitch and is extremely popular with families. 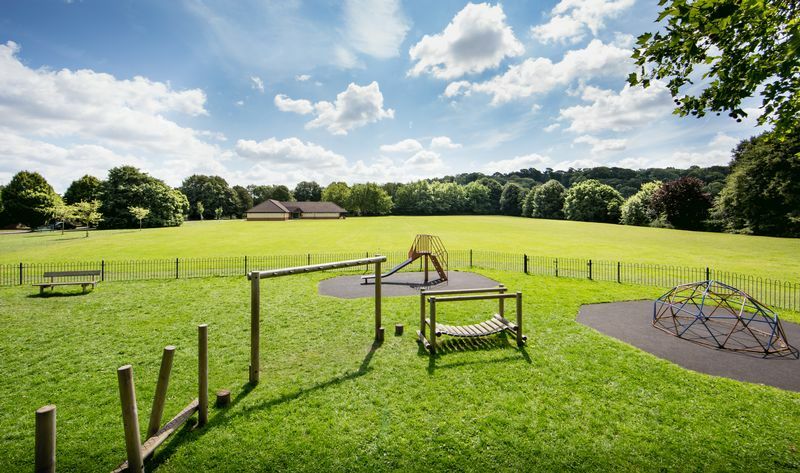 Schooling is provided at the Flax Bourton Church of England Primary School which has recently received an outstanding rating from Ofsted, whilst the village is firmly in the catchment for the well-renowned Backwell Secondary School. 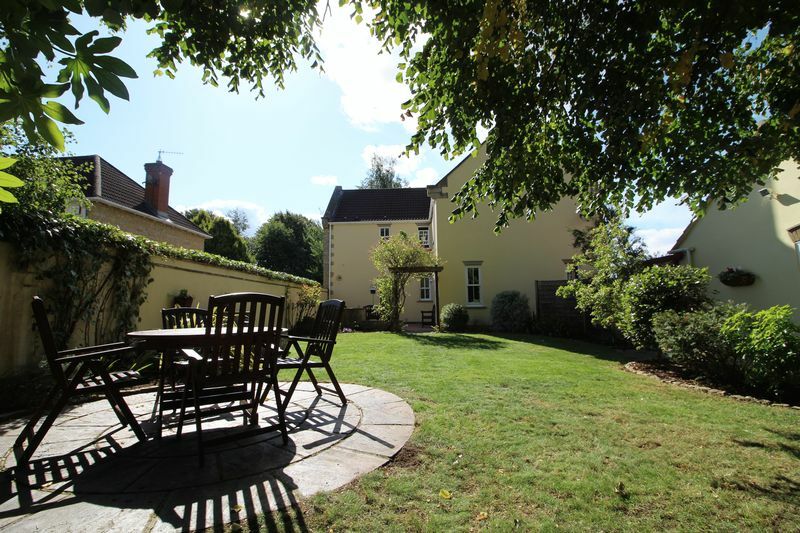 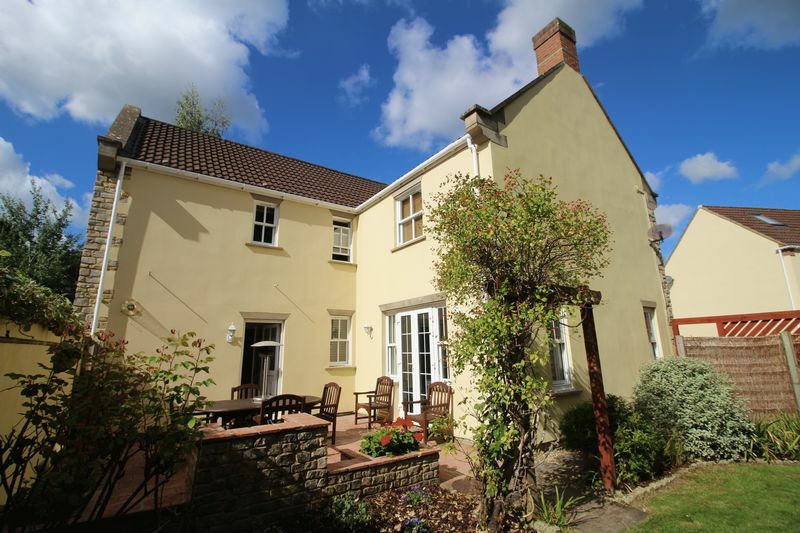 There are a number of independent schools available locally including the Downs Preparatory School in nearby Wraxall and Fairfield School in Backwell. 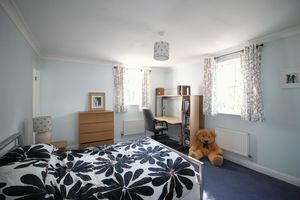 Within Bristol itself there are a number of highly regarded independent schools including Clifton College, Bristol Grammar and QEH. A number of recreational facilities are close at hand for those that enjoy walking, cycling or riding with miles of bridleways, public footpaths and acres of open countryside on the doorstep. 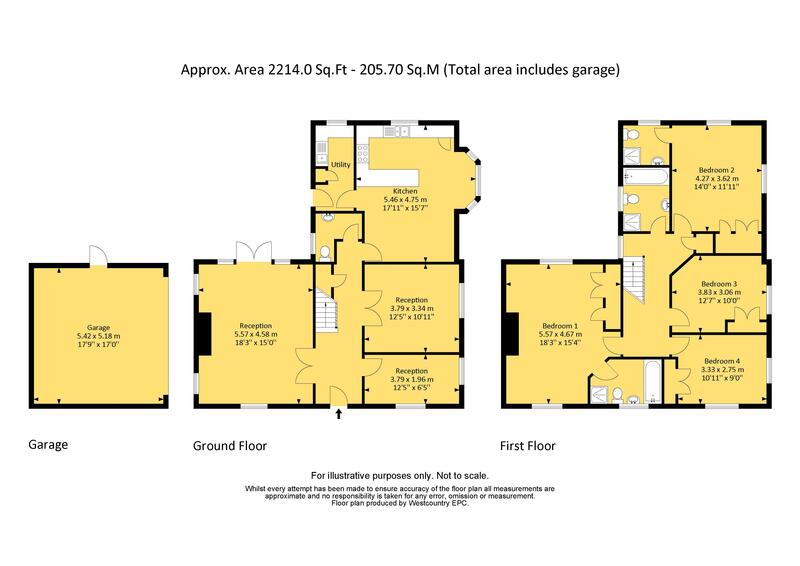 There are several excellent Golf Courses nearby along with a David Lloyd Health & Leisure Centre situated within 4 miles in Long Ashton. 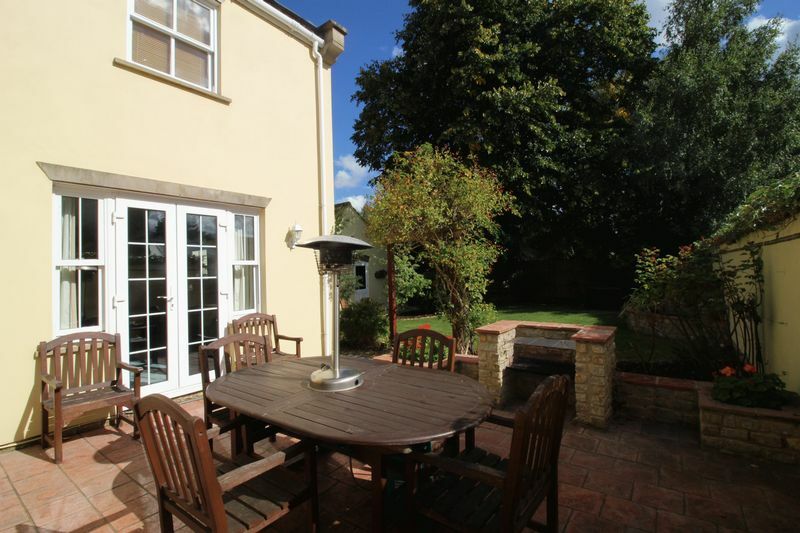 Nailsea provides an excellent spot for your Waitrose or Tesco shop whilst Backwell and Long Ashton provide the more day-to-day conveniences. 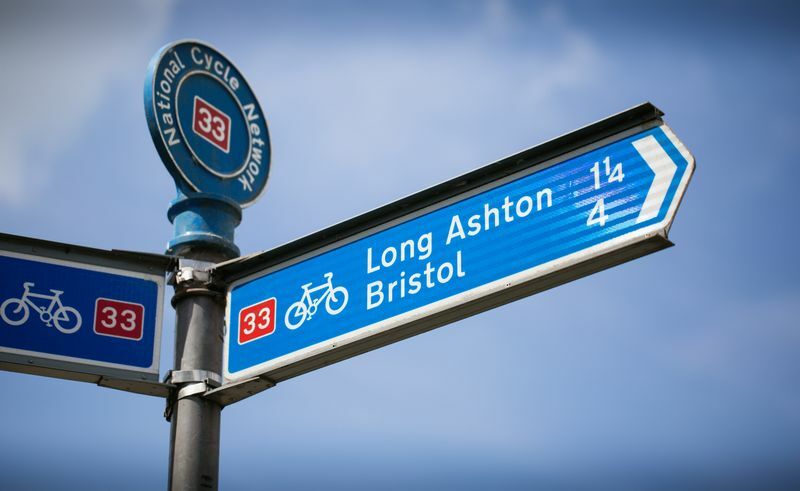 Access to the city centre along the A370 (Long Ashton bypass) proves to be an excellent link road. 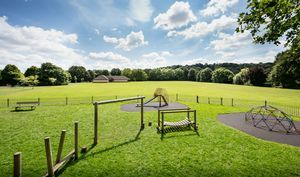 There is a children’s play park on the Farleigh Green development and Festival Way cycle path providing a safe cycle way to Nailsea and central Bristol can be accessed from the development, whilst Nailsea/Backwell railway station is around 2.5 miles away. This station provides access to Bristol Temple Meads and onto London Paddington. 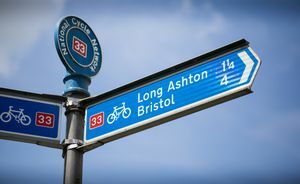 Access to the motorway network at Junction 19 of the M5 motorway is within six miles whilst Bristol International Airport is situated approximately seven miles away.